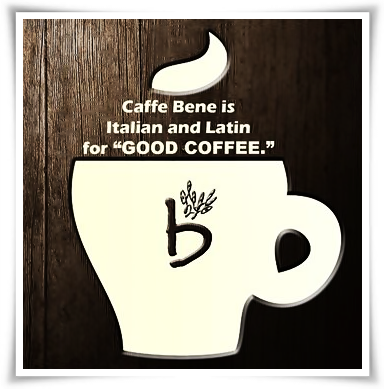 Good news to all Caffe Bene lovers! 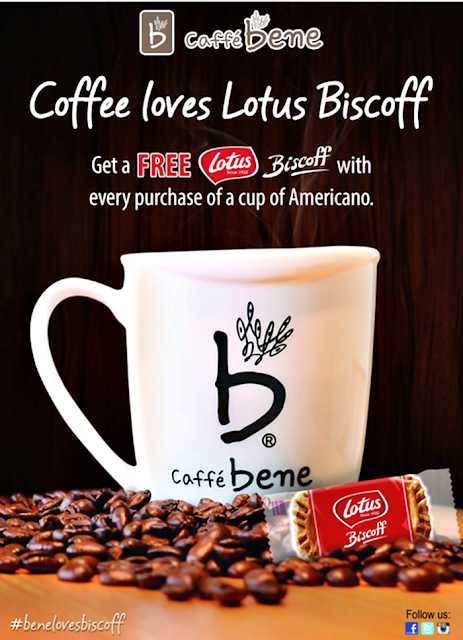 South Korea's biggest coffee outlet Caffe Bene has partnered with the world's well-loved biscuit brand Lotus Biscoff. This is like a dream come true for all true-blue coffee and biscuit addicts like me and Kuya B! 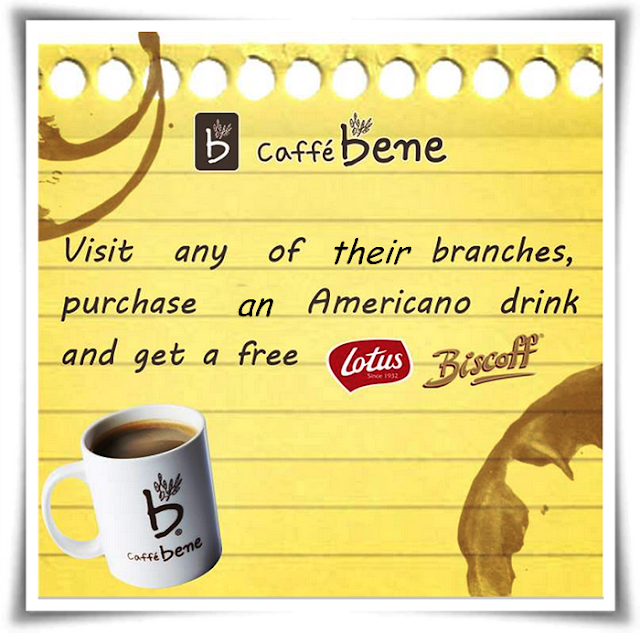 Caffe Bene is offering a special promotion where you get a free Lotus Biscoff with every purchase of a cup of Americano. 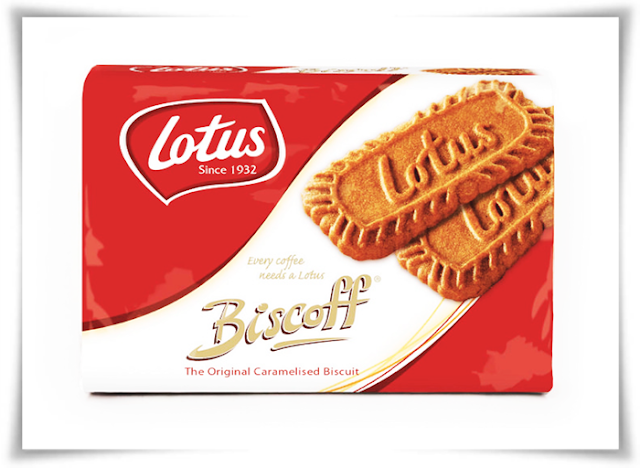 Did you know that the sweet caramelized flavor of Lotus Biscoff goes very well with any cup of coffee because it enhances the coffee’s bitter taste and vice versa. 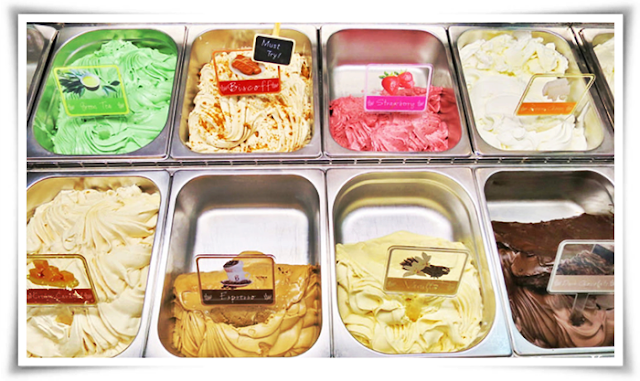 Caffe Bene bent backwards to bring to you a wonderful gelato creation that would put any gelato shop to shame. Tada! Presenting Caffe Bene Gelato with Lotus Biscoff! 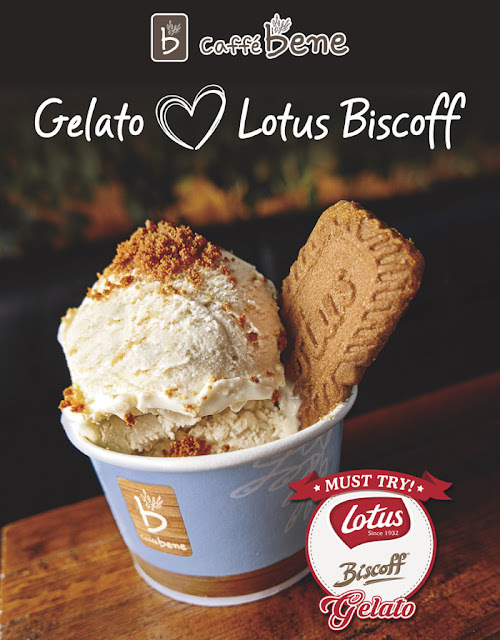 Lotus Biscoff Gelato is a mouthwatering frozen treat that has a sweet creamy taste enhanced by Lotus Biscoff bits. Oh, it also comes with a Biscoff cookie! Geez, these pictures make me want to fly back to Manila at the soonest possible time! The music "Perfect combination" is now playing inside my head, ha ha ha! We're not in Manila right now but we would love to visit a Caffe Bene branch in Manila soon and try this wonderful promo! 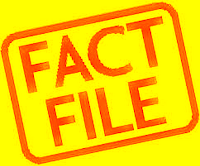 In South Korea, you'll find a Caffe Bene shop in almost every street corner. 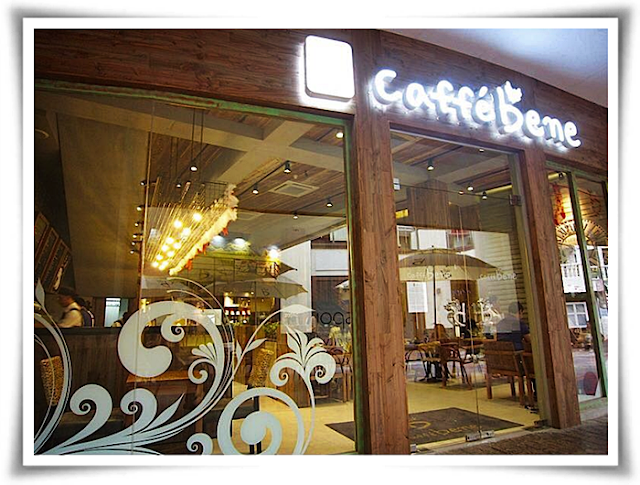 That is why, Filipinos who love Koreanovelas are already familiar with the elegant Caffe Bene's interiors long before it opened its doors in the country. Bene is actually a Latin word that means good. 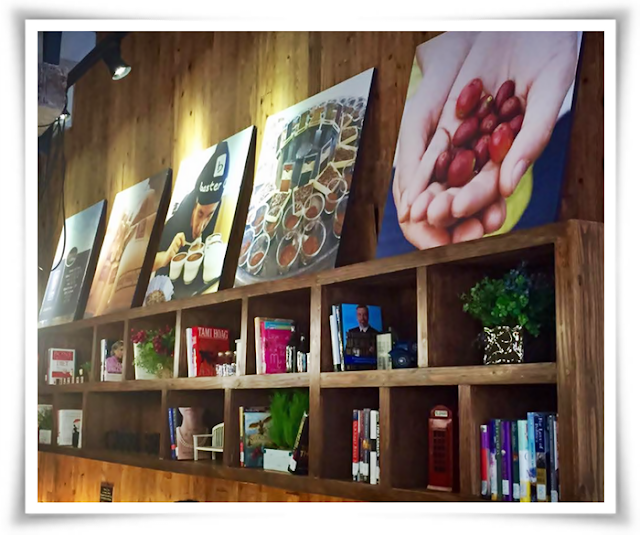 Once you enter a Caffe Bene’s branch, you'll understand why I love this coffee shop. It does not only stand out from the rest with its charming and peaceful ambiance. It has actually been voted as one of the top places for book lovers in Metro Manila since the place is very conducive to reading books and working on your laptops, a far cry from the maddening market-like crowds that often loiter other coffee shops. Two more branches are set to open next year and Caffe Bene has many more collaborations and projects lined up as well, including an eat-all-you-can waffle promotion! 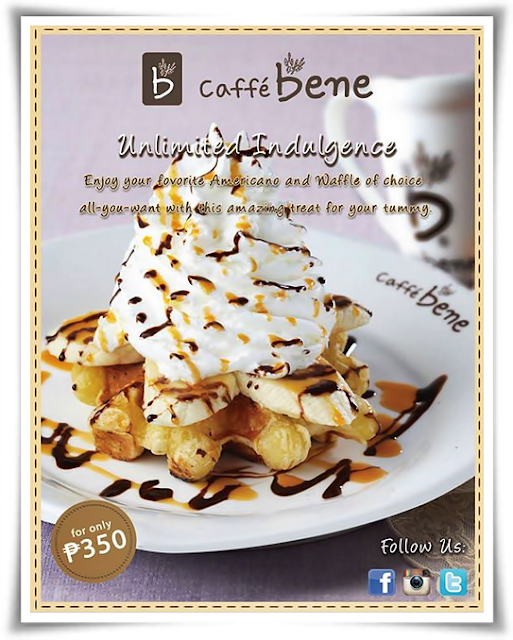 Caffe Bene is having an unlimited waffle and unlimited cafe americano! The Eat-All-You-Can Waffle promo is available from August 24 to September 24, 2015 for only P350! So hurry fellow waffle lovers, let's troop to Caffe Bene real soon! 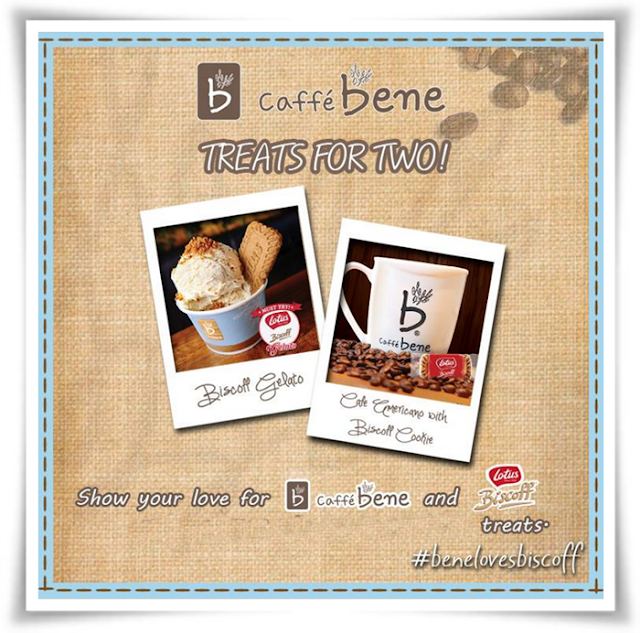 Kudos to Caffe Bene and Lotus Biscoff!